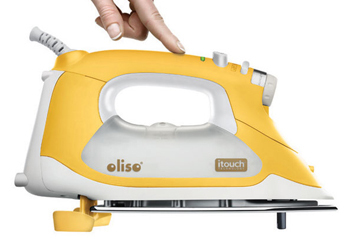 What are You Sewing with Your Gossamer Fabrics? I would love to see what you are making! Send me your photos by email, post to my Sharon Holland Designs Facebook page, or @sharonholland on Instagram so I can look at your creative ideas on how to use prints from my Art Gallery Fabrics Gossamer collection. 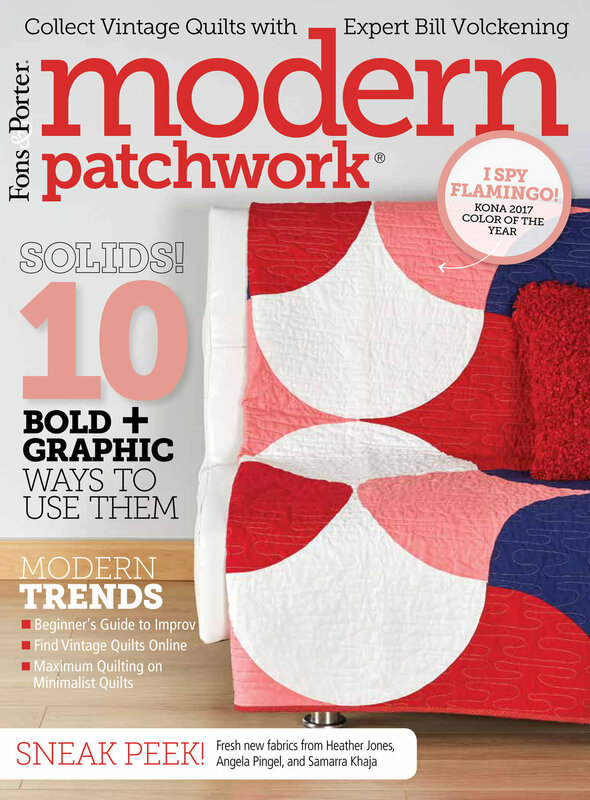 This first table runner will be featured in Modern Patchwork sometime this spring. Table runners are a nice quick project and equally fast and changing up the look of your decor. I made a second runner which will be a offered pattern in a week or two. It's not just about quilting so I am also working on some garment sewing. I LOVE the AGF voile fabric and am working on a Colette pattern Sencha blouse. Then onto dresses and blouses with AGF knits! What an exciting week! 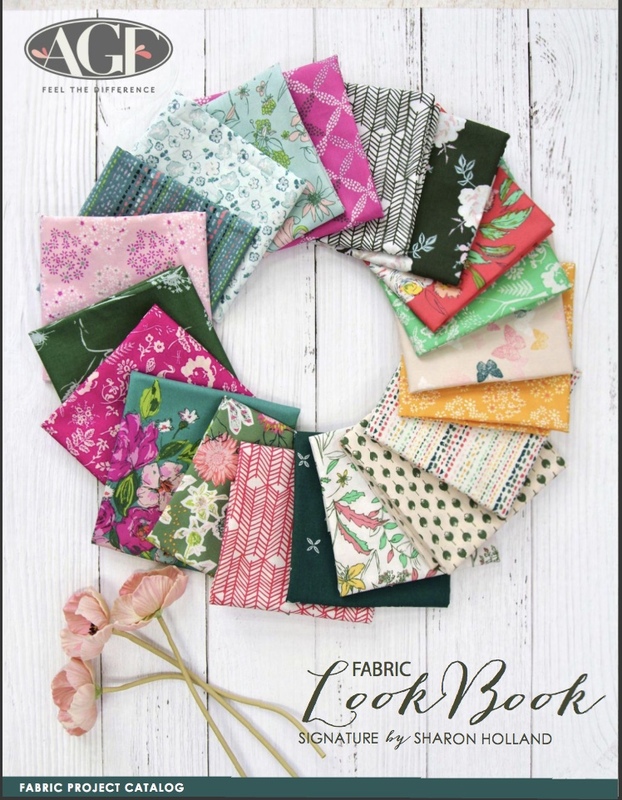 Art Gallery Fabrics has released their newest LookBook for my Gossamer Fabrics. 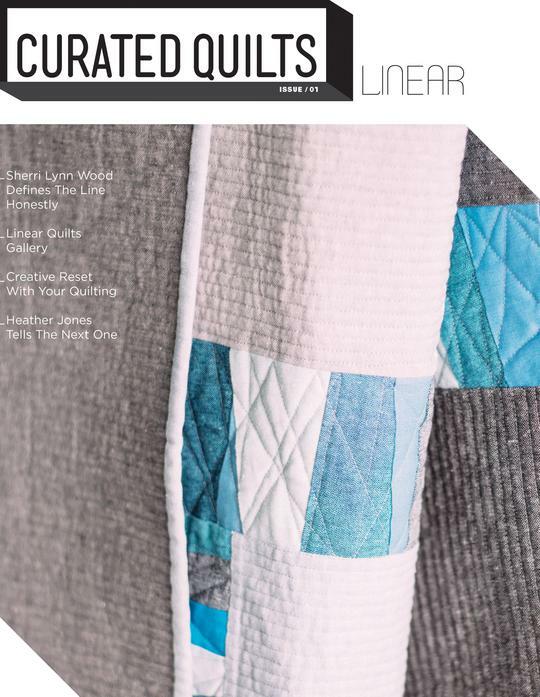 View the Gossamer virtual magazine along with the other beautiful Art Gallery Fabric collections all photographed in fun and inspiring settings. 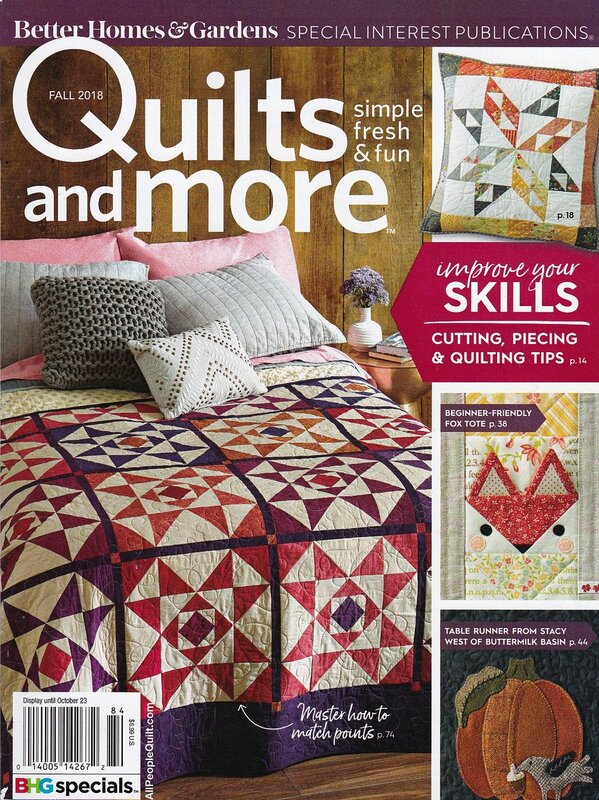 There are dozens of sewing and quilting pattern ideas which have links in every issue. 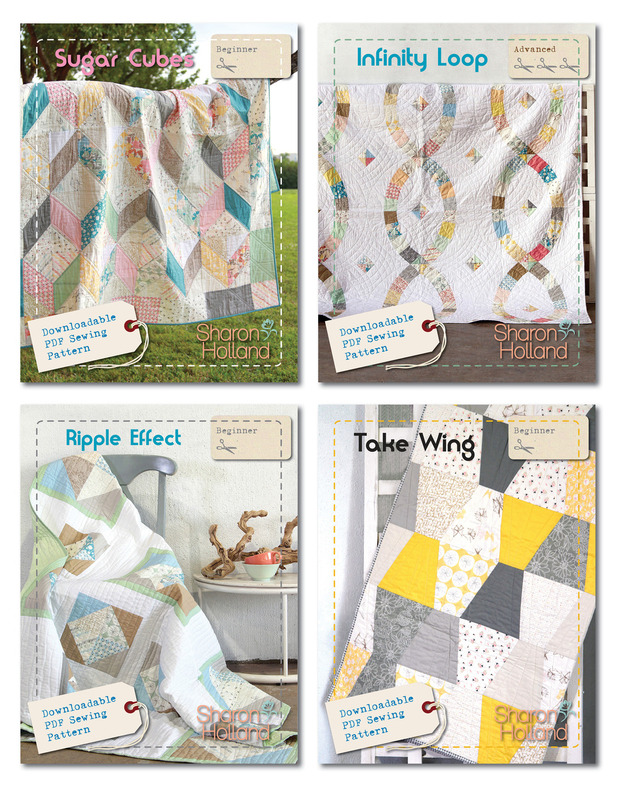 Don't forget to enter my drawing for a chance to win a Gossamer fabrics fat quarter bundle. You have until 3 pm EST on January 15, 2015 to enter. Simply add a comment to the Giveaway Date Correction! post or the Gossamer Fat Quarter Bundle Giveaway post to be part of the giveaway. I will announce the winners on Saturday January 17, 2015. 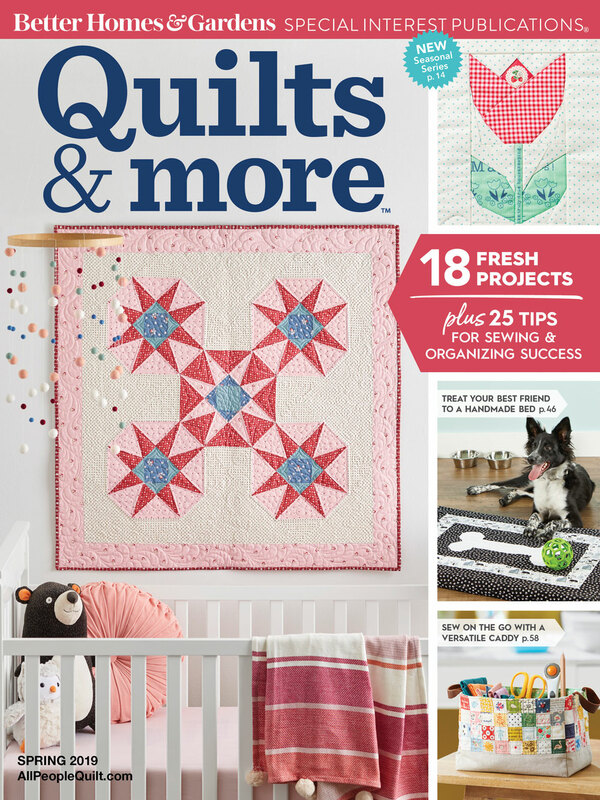 This week also marks my addition of 5 new quilting and sewing patterns for sale on my Craftsy pattern page! These patterns feature my Gossamer fabrics and range from beginner to advanced skill levels. Are you on Instagram? Do you follow me or Art Gallery Fabrics? Well, this weekend I will be taking over the Art Gallery Fabrics instagram account on our #agfweekendtakeover ! 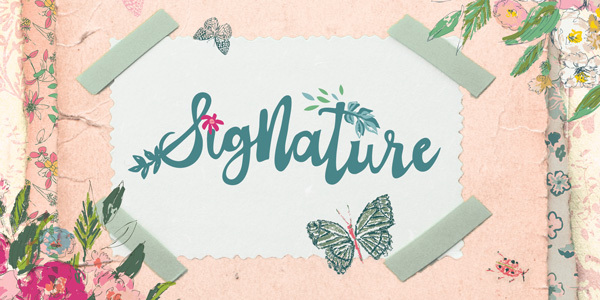 Join me 1/17 and 1/18 as I introduce myself as AGF's newest designer and get to know a little more of what goes on behind the scenes in the life of a fabric designer. 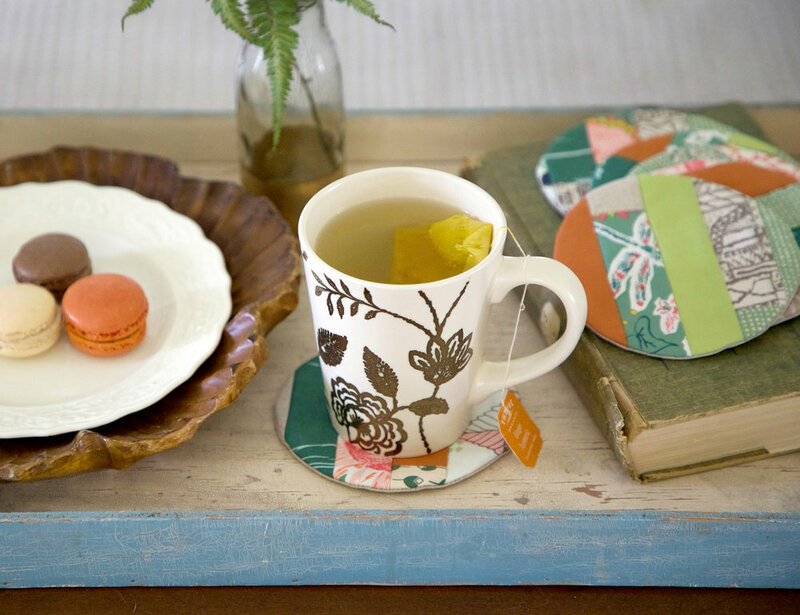 Gossamer Fat Quarter Bundle Giveaway! 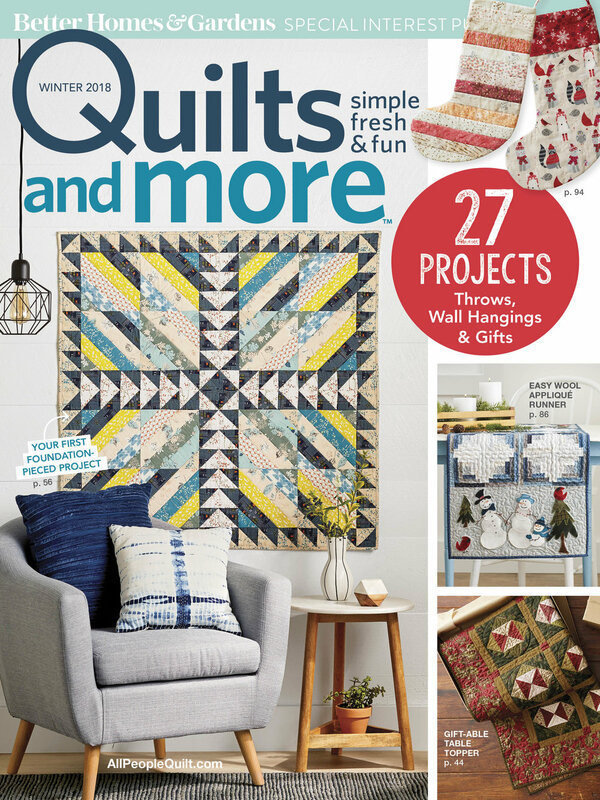 Is everyone ready to get back to sewing and making beautiful things? 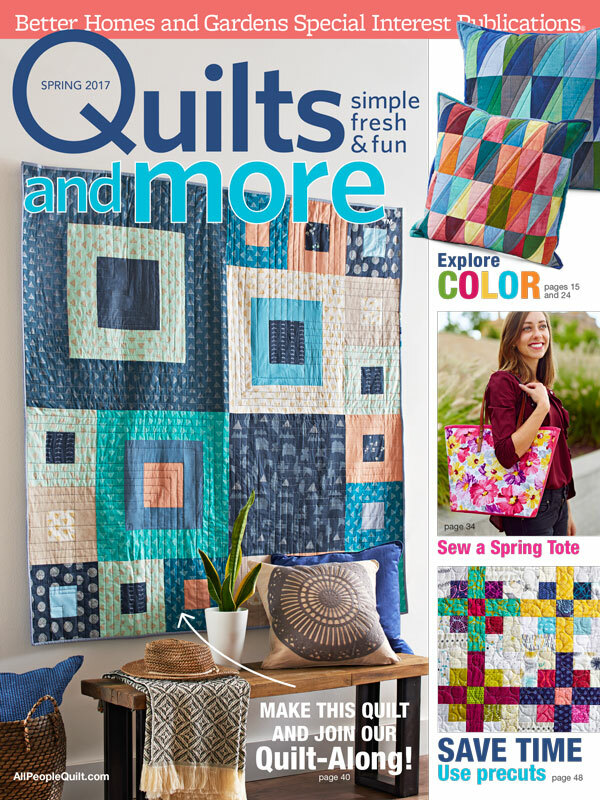 I want to help your creative spirit with an Art Gallery Fabrics fat quarter bundle giveaway. There are 20 nummy soft quilting cotton Gossamer fabric prints in a bundle and I have two bundles to give to some lucky winners! To enter the drawing is simple. Just post a comment on this post -- easy as that! Your name will be put into the drawing. You only need to enter once--multiple entries will not increase your chances. The giveaway will begin Monday December 8, 2015 at 12:00 am EST and end on Friday December 12, 2015 at 3:00 pm EST. I will contact the winners by email by 12/12/15 and post the winning results here as well as on my Facebook and Instagram pages. Remember, you have to comment on my blog under this Gossamer Fat Quarter Bundle Giveaway post to qualify. 1/12/15 CORRECTION: The dates above are wrong! The drawing will run January 12, 2015 at 12:00 am EST through January 16, 2015 and close at 3 pm EST. Sorry for any confusion. All comments left on this post during that time period are eligible for the drawing.